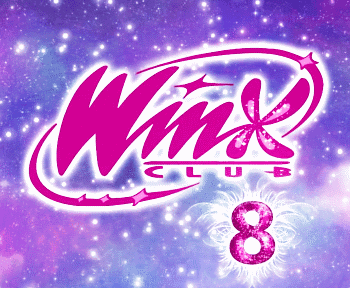 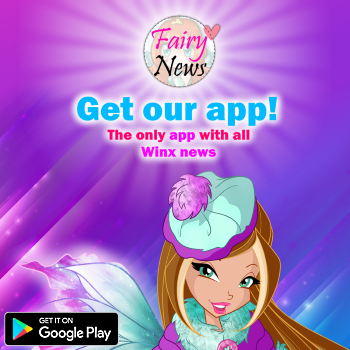 Home / Noticias sobre Winx Club All / ¡Calendario Winx Club All Febrero 2016! 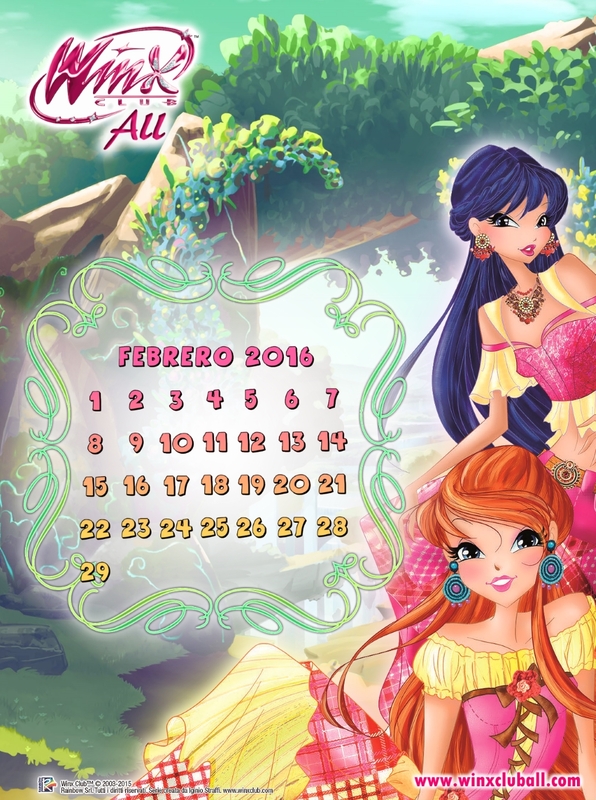 - WinxClubAll calendar February 2016! 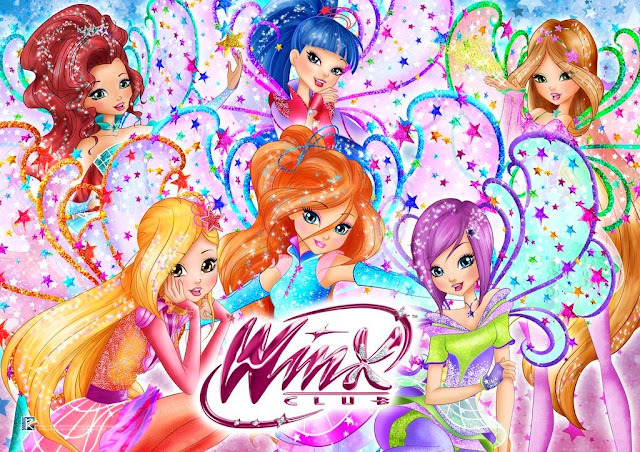 ¡Calendario Winx Club All Febrero 2016! - WinxClubAll calendar February 2016!